Hey guys, I believe I found a bug when playing the game ‘Destined’ by Falconer. The game is an ABS so the fights do not use the regular battle system. 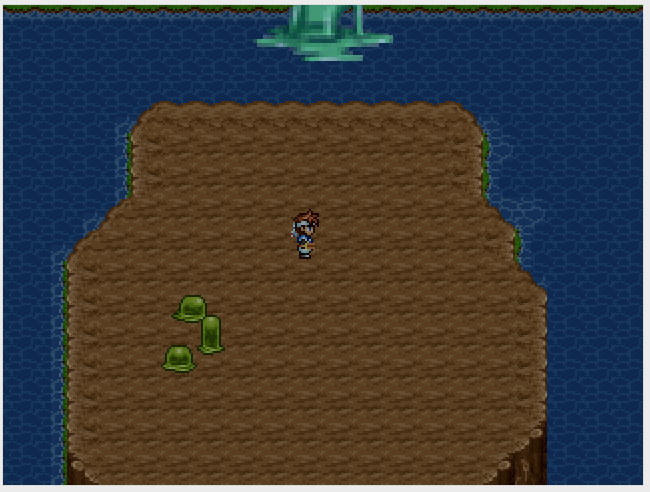 In the first boss battle you fight a giant slime boss that appears as an image. I tried the same battle in the old RPG_RT player and it didn’t have the same problem. I uploaded a video to show what I’m talking about. I used the EasyRPG 0.6.0 by the way. Because you didn’t attach a savegame I ask you to retest it on your own in the latest “Continious build”. There is a known regression with pictures in 0.6 which is fixed in the latest nightly. Hey Ghabry, thanks for the response. I downloaded the latest 32-bit Windows Build I found (#878) and I started a new game from scratch. After that I saw that the image is still moving up for some reason. Also, my bad, I should have uploaded the savegame.